We are looking for some new sofas for Hag Dyke…can you help? As you will know, Hag Dyke is our Group’s hostel situated on the slopes of Great Whernside above Kettlewell in the Yorkshire Dales. The hostel relies on volunteers, donations and fund raising in order that we can continue to provide a fantastic adventure location not only for members of our own Group, but hundreds of young people in other groups from around the country. Some of the Leaders in the Troop are also Wardens at Hag Dyke. 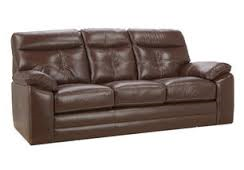 Some of the soft furniture in the lounge at Hag Dyke has reached the end of it’s life, and we are looking for donations of leather sofas that we can take up to the hostel as replacements. Why leather? Leather has proved to be far more resilient and hard wearing than cloth…put simply it stands up to the wear and tear from cubs, scouts, explorers and guides far better. If you are replacing your sofa, or have one to spare, we would love to hear from you. One of the Wardens will arrange collection and take it up to the hostel. Please complete the form below, press “Submit” and someone will be in touch. 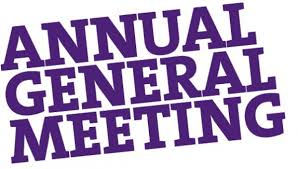 Please see the notice below from the Group Chairman inviting you to attend this year’s Annual General Meeting. You are all encouraged to join us for the meeting, and remember that Parents are entitled to vote. Also below are the minutes from the meeting last year. Scout meetings will restart on Friday 12th September 2014. 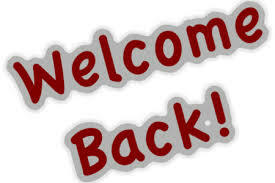 Hopefully you have all had an enjoyable summer, and are ready and raring to get back to Scouts. The first meeting of the new term will be on Friday 12th September at the new Scout Hut. Usual meeting times of 19:15 to 21:15.